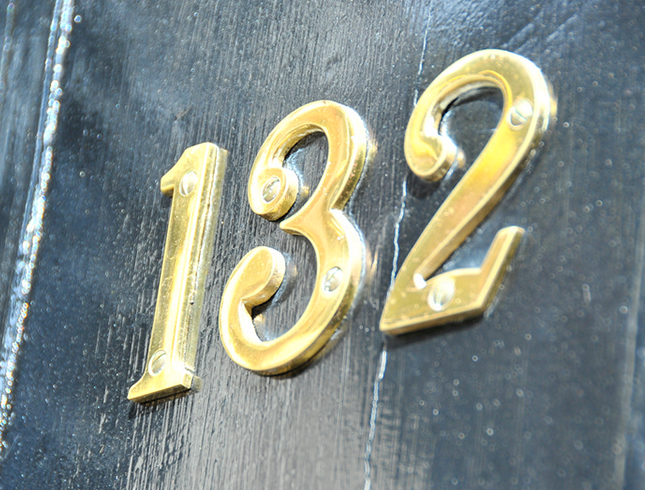 132 Harley Street is a new concept in integrated health care. 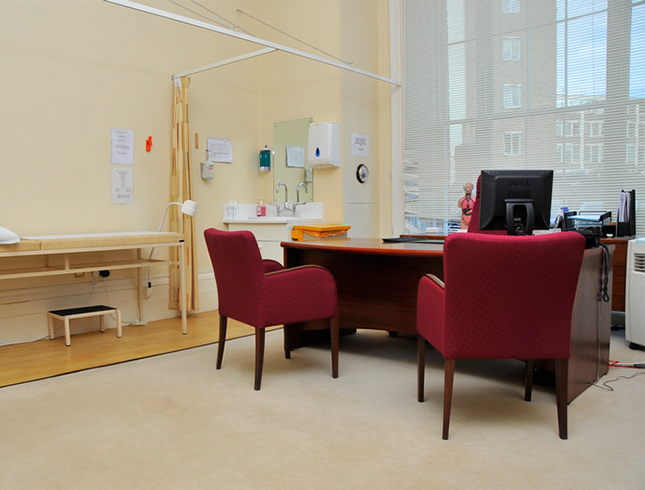 Our aim is to provide exceptionally high quality outpatient services in both traditional and complementary medicine within a calm and supportive environment. 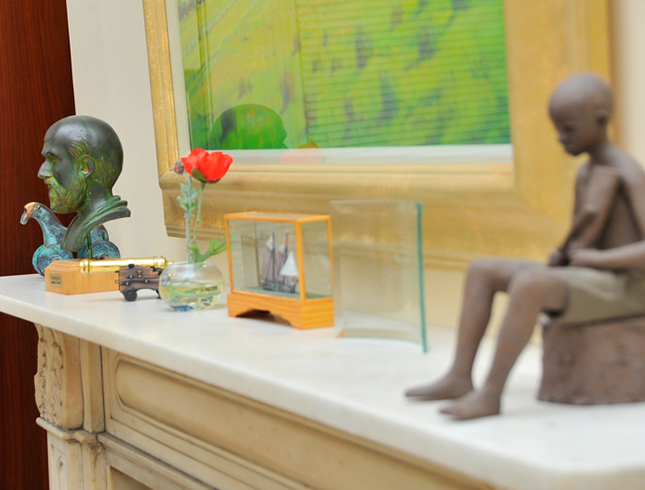 We believe in a holistic approach to diagnosis and treatment by offering trouble free access to both conventional and supportive treatments. 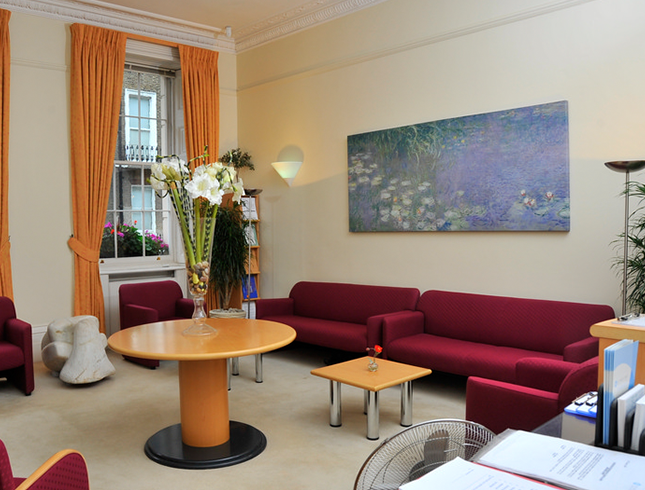 132 Harley Street is a diagnostic and treatment centre offering services across the whole range of obstetric and gynaecological problems, which do not require a general anaesthetic. 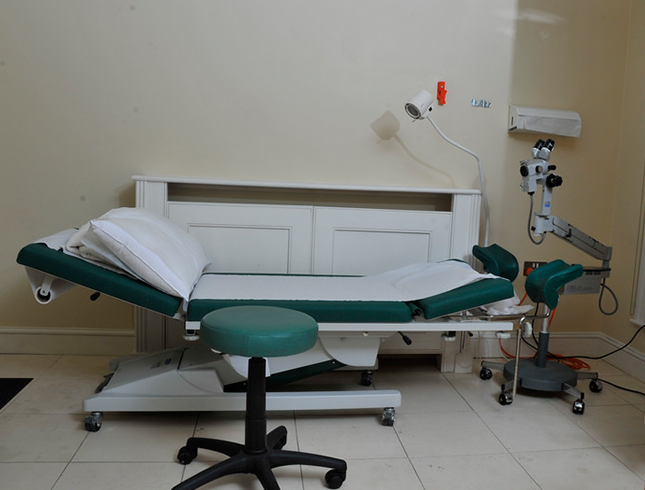 Our goal is to provide high quality care in the most suitable environment. All of our policies and the attitudes of the practitioners and staff are geared to this. 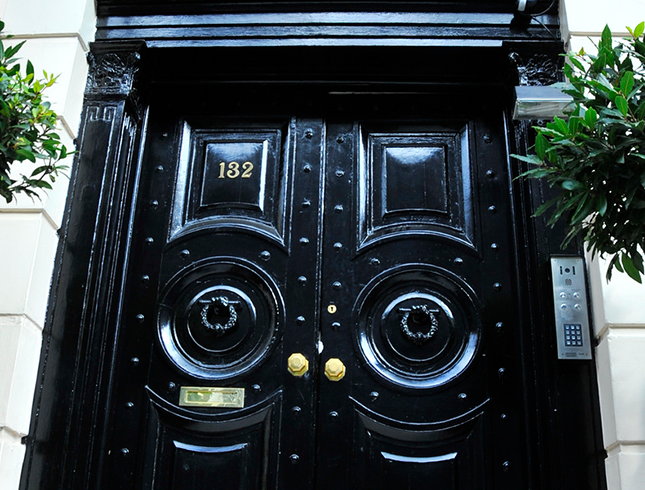 Situated in the United Kingdom’s premier health care location, 132 Harley Street offers a range of services provided by some of the country’s most respected consultants and complementary practitioners. 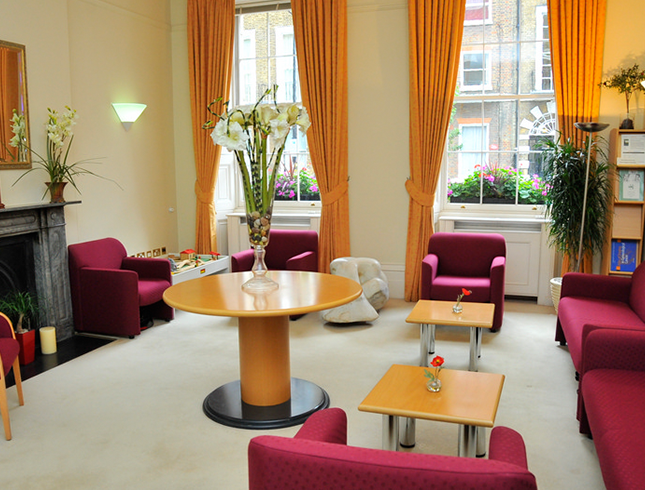 You will experience a discreet service from arrival in our reception and waiting area through to your consultation in one of our seven private rooms. 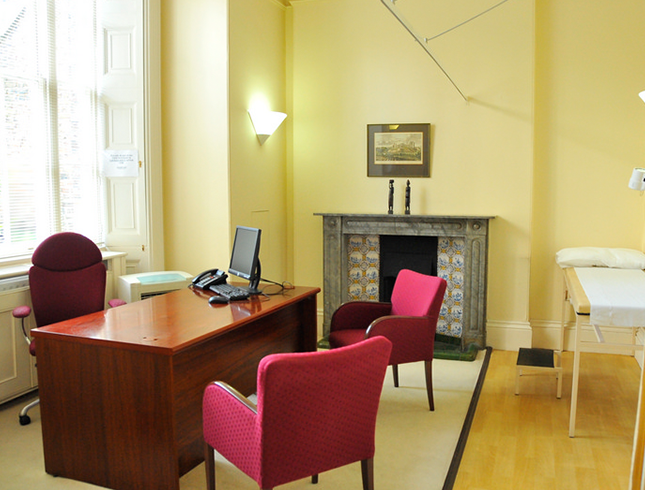 We also offer a range of diagnostic facilities, performed by of our consultants. This is a consultant delivered service with no junior staff involvement. i.e. Your consultant will be performing your tests. Our Services are available to all those over the age of 16 years.